Posted on June 23, 2014 by Editor Posted in Land	. Alongside Commonwealth Avenue West, a sinkhole was seen. The sinkhole was discovered on December 23, 2013. According to the Singapore Power, the sinkhole came about when the contractor, SP PowerGrid was setting electricity wires. The diameter of the sinkhole is approximately 2 metres. No injuries were accounted. The area was cordoned immediately. Sinkholes develop naturally. It involves erosion and collapsing of cave roof. The process of forming is called suffusion. You will notice that sinkholes are common for limestone land surfaces, salt beds and other rocks that can physically dissolve by flowing soil water. 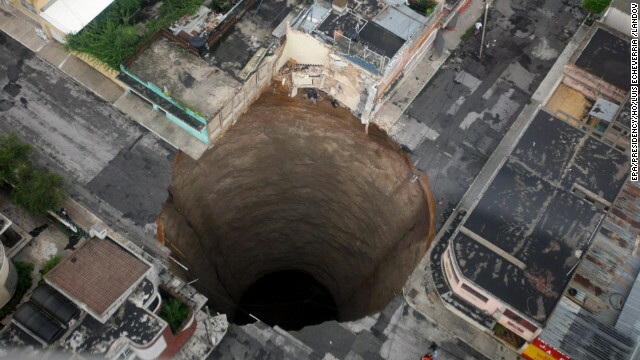 Sinkholes can also develop artificially or from human activities. For example, although it is rare, the collapse of abandoned mines can cause sinkholes. Sinkholes are common in the city because of the sewer and piping collapse. 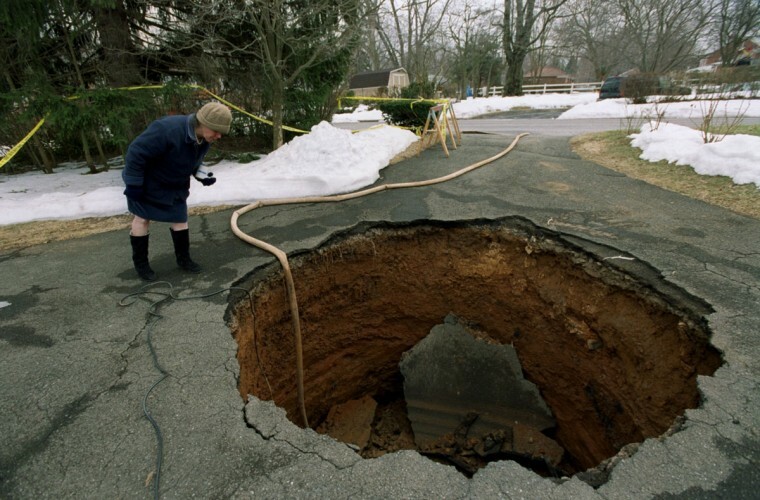 If there is a removal of water in the ground, sinkholes also happen. People found a way to utilize the presence of sinkholes. Sinkholes are used as a disposal or dumping sites for many types of wastes. Other people see this harmless but in fact, it pollutes the water underground. There are sinkholes that are revered by people. 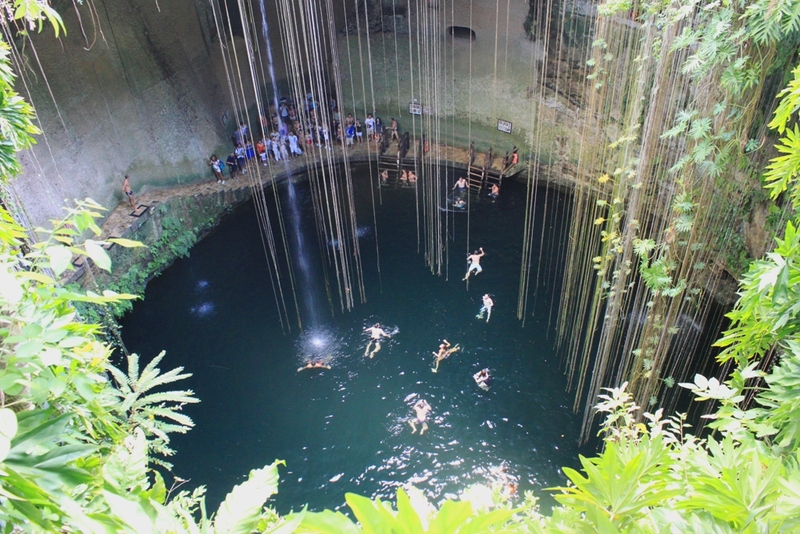 These sinkholes became popular diving and caving spots. It is unsettling (or frightful) when you hear sudden appearances of sinkholes. If you see sinkholes, you should inform the authorities right away so they can do cordon and study it. It is also important to let the authorities know so they can warn other people. Posted on June 15, 2014 by Editor Posted in Career Steps To Success	. At the beginning of every career, there are twists and turns. Experience will teach everyone on how to be a good individual. Mistakes done cannot be edited or corrected. Mistake is a mistake and all you can do is accept it and try to do something to not repeat the same error. In an experience, there are learning’s that you need to absorb. Everyone commits a mistake. So, it is best to learn from it. 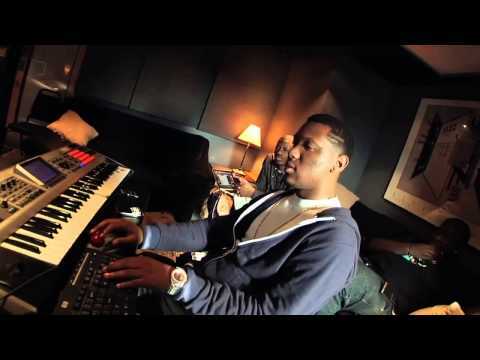 To start off, making better beats can be achieved, when mistakes are done. And you can only be better when you have done a fault. As the career starts for a beat-maker, he will be concerning about the technical aspects of beat-making. This is with the help of online beat-making programs. When he learns more, he will advance to the next level of learning and that will be learning the best. Making better beats can be done when experience is fulfilled. As they say, there would be no great individual when he hasn’t experience the feeling of falling down. Like for example Michael Jackson, he started his career since his childhood. And who says he hasn’t mistaken? For the record, Michael Jackson has made mistakes which made him become the “King of Pop”. On the other hand, the story of Michael Jackson can be associated to making beats. 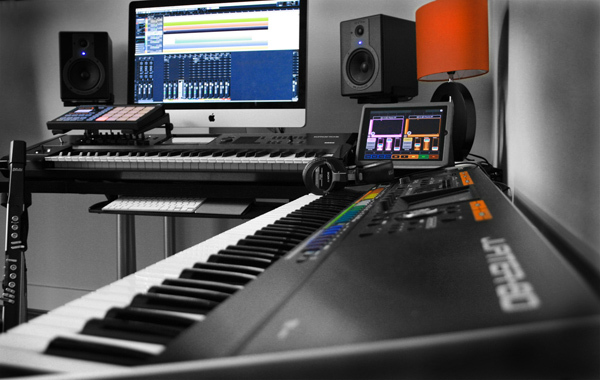 In making beats, you also need an experience. 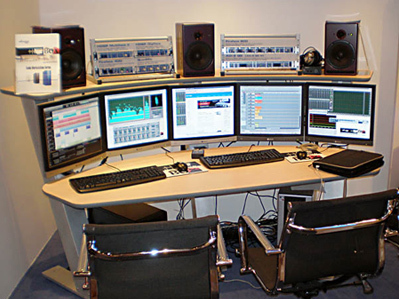 However, online beat-making software will also give you some experience that you need to have. 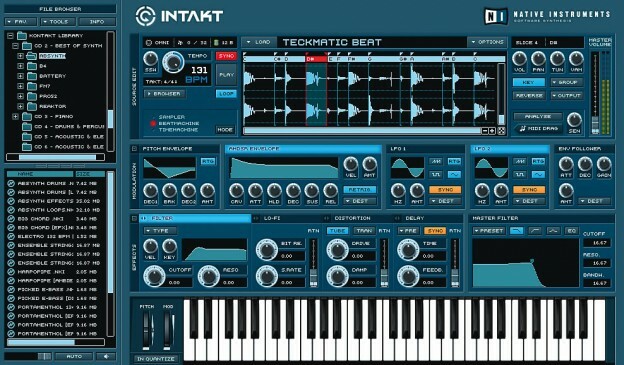 Online beat-making programs teach everything about beat-making. With this, you will gain experience same as the professionals. Techniques given and the ideas shared are the only few content of this online beat-making system. Posted on June 5, 2014 by Editor Posted in International Property Rights	. 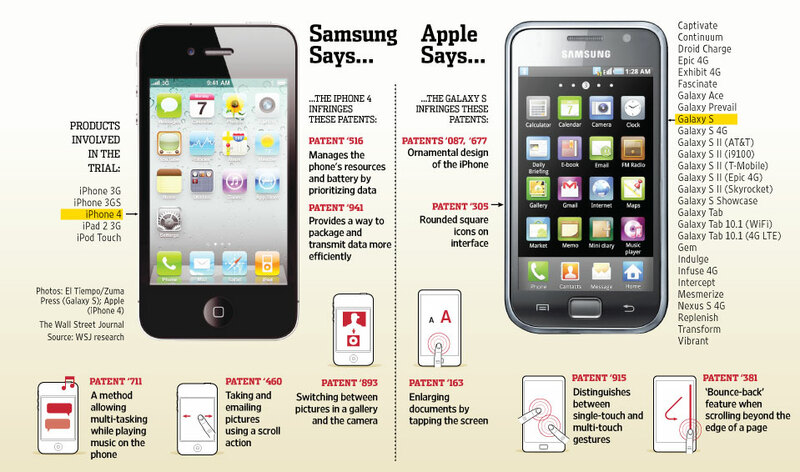 Apple Inc. and Samsung Electronics Co., Ltd will come together to settle their patent disputes. 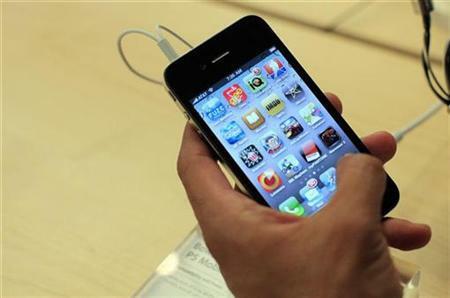 The two technology giants will meet for mediation on or before February 19, 2014. The CEO of Apple Inc. Tim Cook and CEO of Samsung Electronics Co., Ltd Oh Hyun Kwon are reported to attend the said mediation together with their lawyers. Before the scheduled meeting on or before February 19, the legal teams of both parties met on January 6, 2014 to discuss the settlement opportunities. 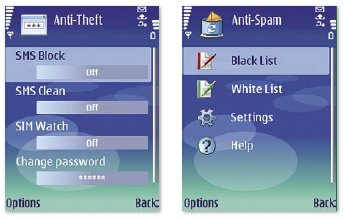 In 2011, Apple Inc. began litigating Samsung Electronics Co., Ltd. Apple’s litigations are called “Smartphone patent wars” which is a solution to address competition in the global market especially in the field of mobile communications. There are many on-going cases between Apple Inc. and Samsung Electronics Co., Ltd all over the globe. Both companies incurred losses and wins. 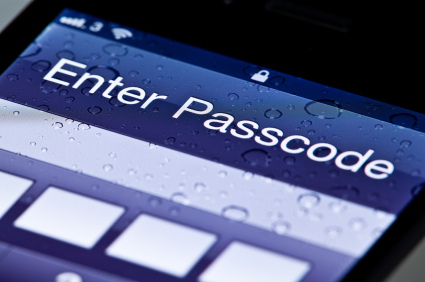 For example, in a litigation case in the US, Apple won the ruling. 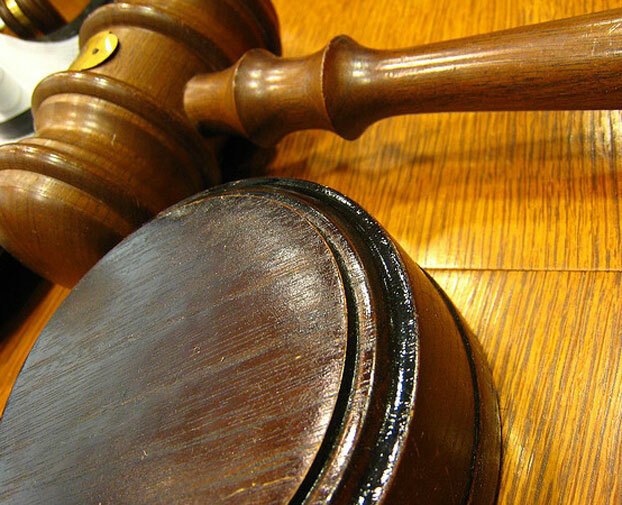 In a litigation case in Japan, South Korea and UK, Samsung won. Patent wars are not new in the industry. When you speak of patent war, it means battle between individuals and corporations to secure their patents for trial. You should know that there are enduring patent wars amongst software corporations and technology giants. Companies battle for global supremacy to entice more consumers. That is understandable. Effects of patents: Patents are created to safeguard intellectual property. It is also intended to inspire innovations. If you registered your idea or invention, it gives you an advantage over your rivals. 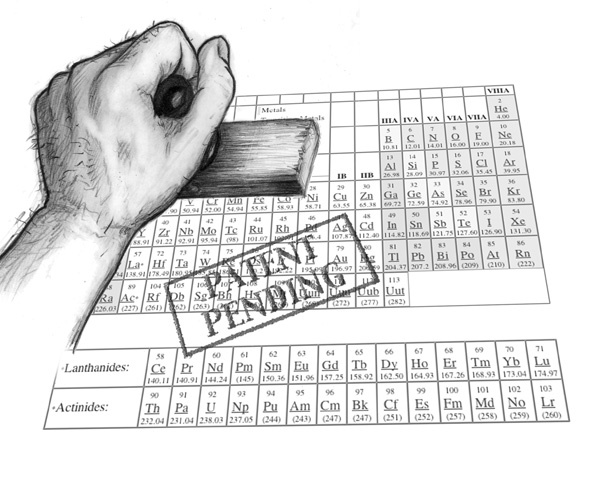 These days, patent disputes are used to threaten or intimidate each other. Patent wars force companies to allot money and time for the litigation processes. The money and time could have been used in Research and Development (R&D). Reasons for patenting: It is important for an individual or corporation to patent their inventions or ideas. Patenting will give you exclusive rights. This means that for 20 years (from the date of the filing), you can exploit the idea or invention. Patenting will also make your market position stronger. This will prevent rival companies to use your idea or invention for a period of time. If you choose not to use your idea or invention, you can sell the rights to other companies. The information provided above can give you an idea of patents, intellectual property and the global dispute between the two technology giants. If you want to learn more, you can ask your friends or co-workers about it.